Sarah represents clients in a wide variety of industries, including healthcare, education, manufacturing and real estate. She has experience with all aspects of litigation, including offensive and defensive discovery, framing legal issues and preparing dispositive motions. 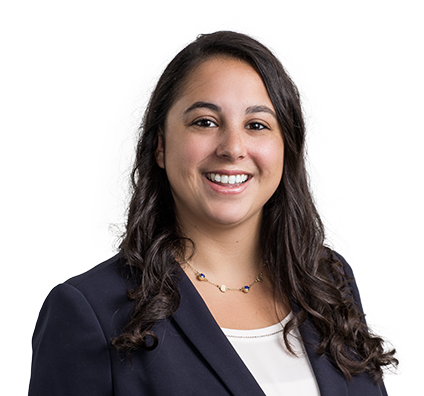 Since joining the firm in 2016, Sarah focuses her practice on commercial litigation, representing clients in contract disputes and business torts. Sarah is very dedicated to maintaining a strong pro bono practice. Her experience involves representing victims of human trafficking through Husch Blackwell’s Human Trafficking clinic, as well as preparing applications for asylum seekers. She is also part of a team representing prisoners sentenced to life without parole as juveniles, and assisted in the filing for a Writ of Certiorari before the U.S. Supreme Court.